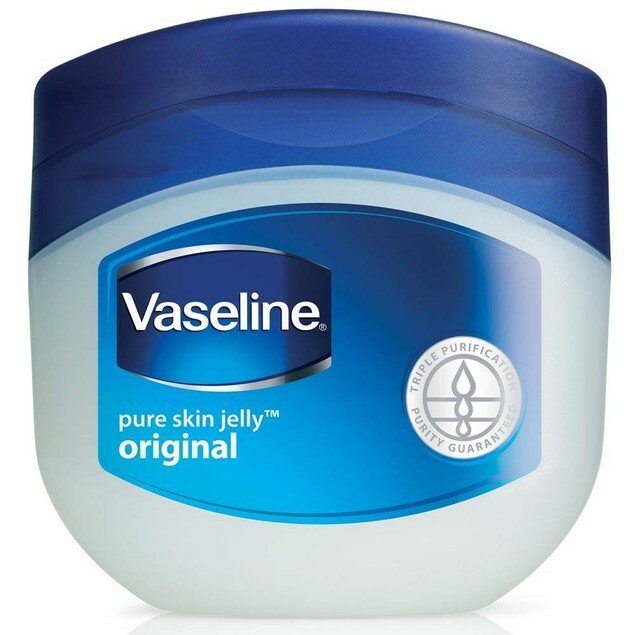 Snag this , 6-Pack Vaseline Petroleum Jelly, Original .25oz for as low as $5.99 !!!! use code : CALICOUPONCHICK at checkout !!! Canon PIXMA MG3620 Wireless All-In-One Printer (Ink Sold Separately) thats just $21.99 + FREE shipping !!! reg price $80!!! TWO ELEPHANTS™ SHOE SAVER TRAVEL POUCH, are just $11.99 + FREE shipping !!! reg price $49!!! 20-Pair Mystery Deal: Men’s Moisture Wicking Low-Cut Socks for only $14.99 + FREE shipping ! !